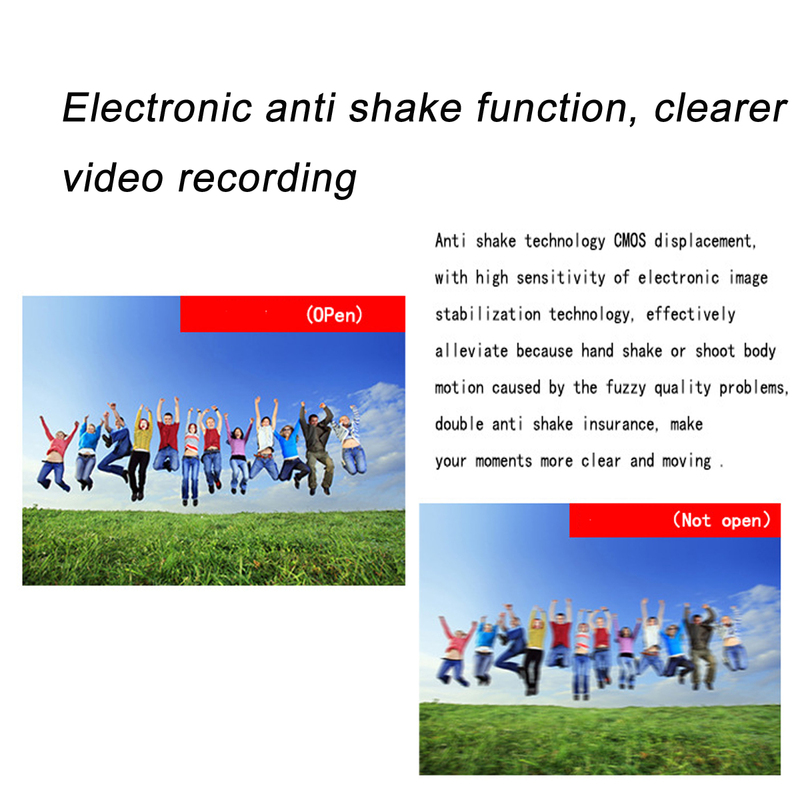 – Image stabilization function support. – The storage medium can be expanded to 32 Gb SD card/HCSD card. – A computer USB interface (high speed). – Can be connected to TV and computer, enjoy video anytime and anywhere. 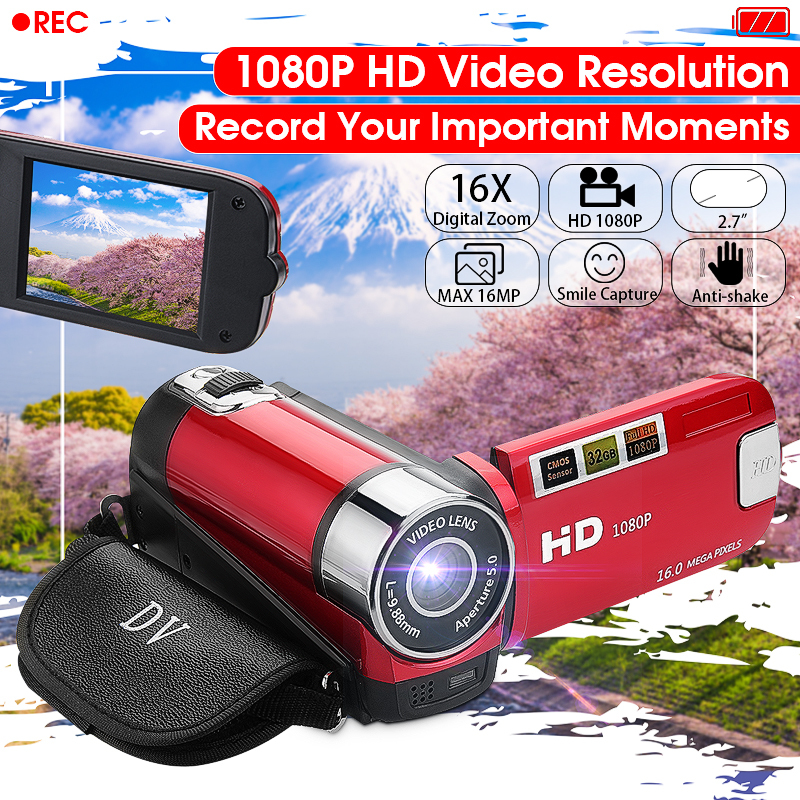 – Support 1080P full HD video recording and up to 16MP high definition photography. 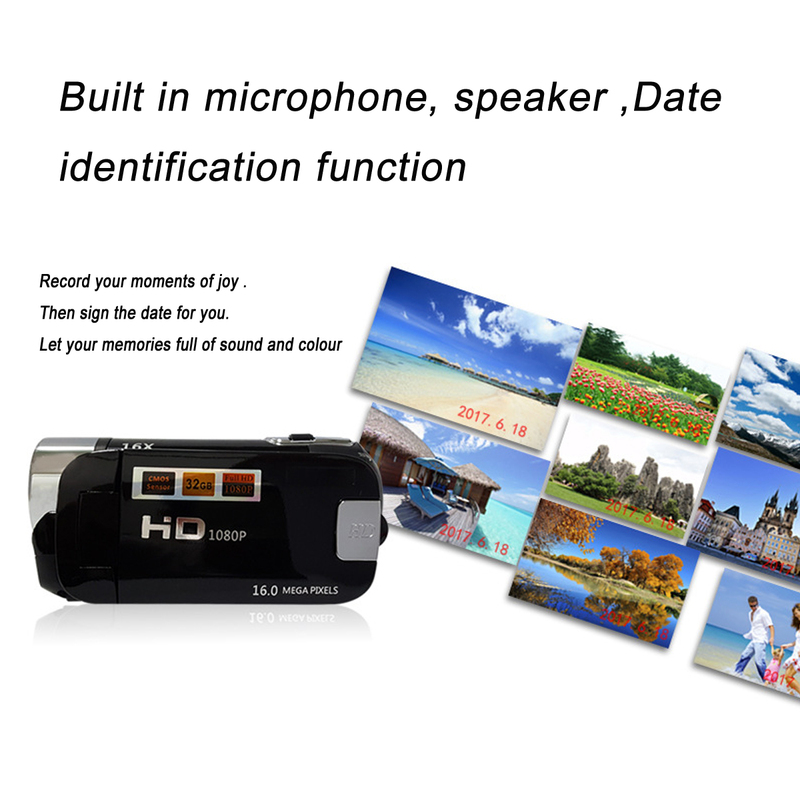 – Functions such as anti-shake, face capture, self-timer, continue shot, close-up photography are available. 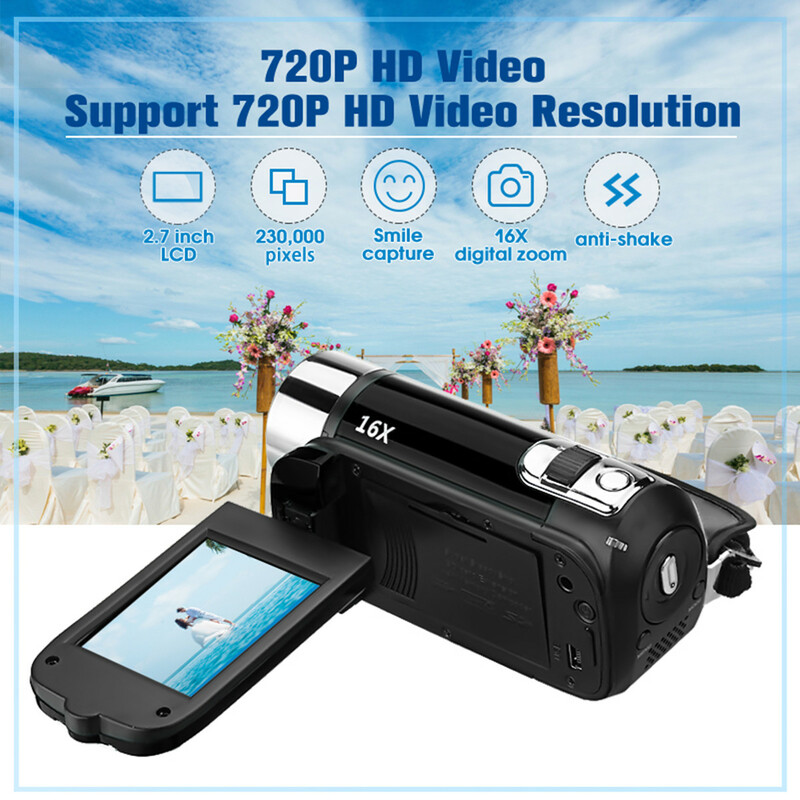 – 2.7 inch LCD for easy operation and vivid image preview. – LED compensating lamp for the night shot. – Rotating 270° makes an operation more convenient. 1. We ship to your eBay or Paypal address. Please make sure your eBay and Paypal address is correct before you pay. 2. Items will be shipped within a 1-3 business day when we received payment. a. Import duties, taxes, and charges are not included in the item price or shipping charges. These charges are the buyer’s responsibility. We will try our best to reduce the risk of customs duties.